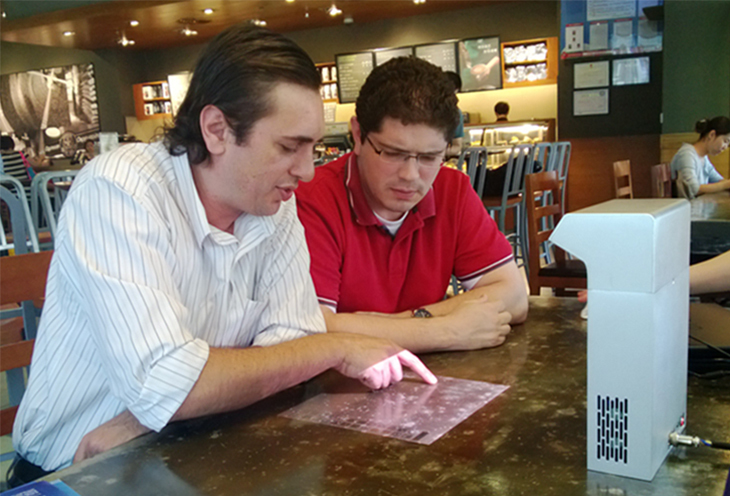 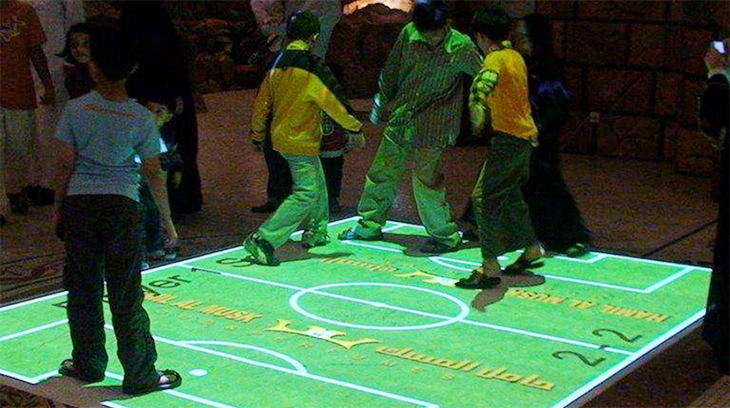 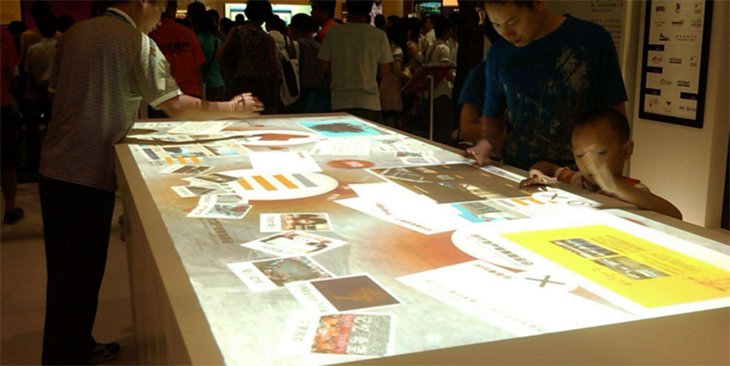 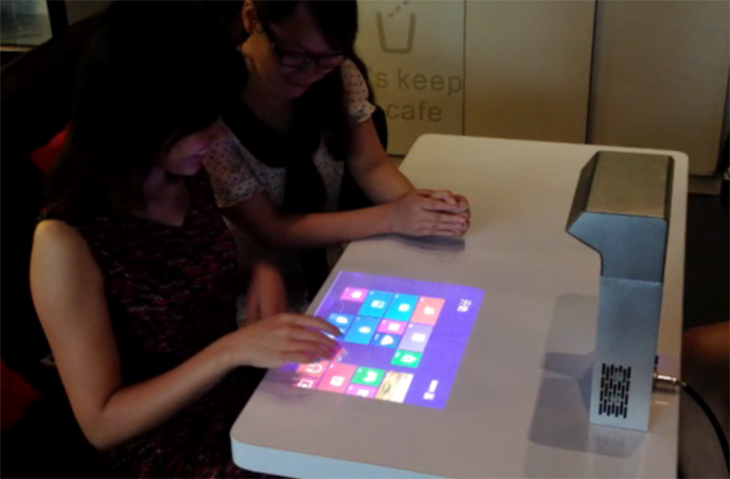 Interactive projection system combines most hi-tech interactive system for advertisement and entertainment. 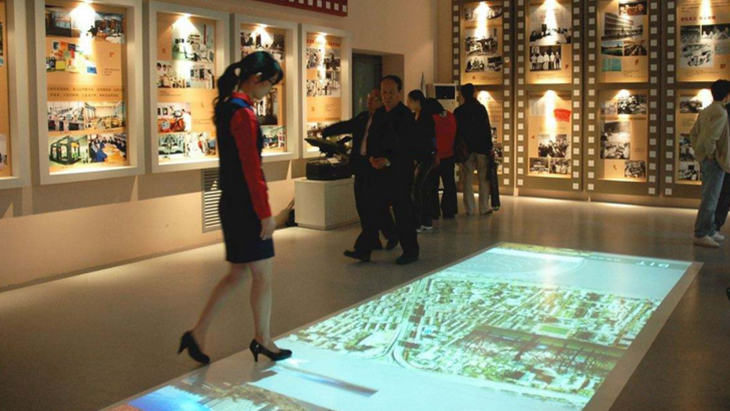 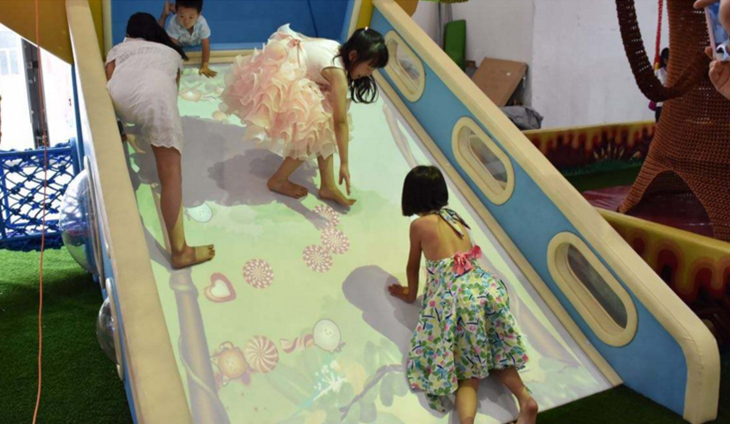 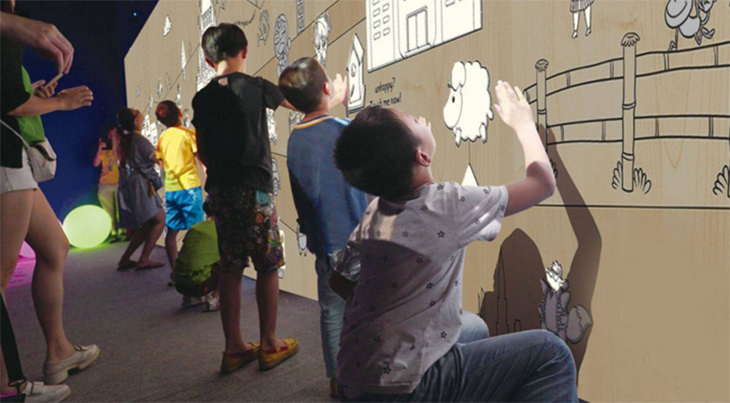 Interactive projection system provides a kind of different and excited effect for gathering the advertisement and entertainment, which is suitable for all public indoor space, specially leisure, shopping, entertainment and education. 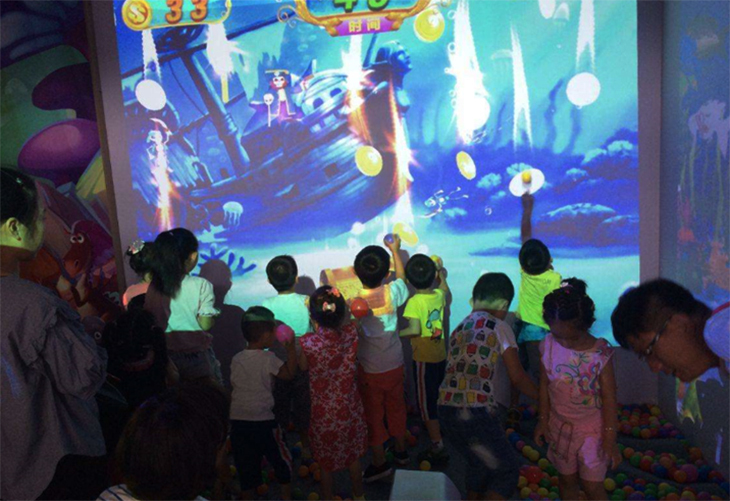 From 2013, we have finished interaction function of virtual interactive technology and various numerical simulation of natural or virtual world.